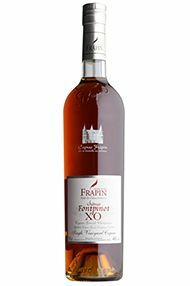 Frapin VIP XO blends age, fullness, bouquet and finesse. An aged, amber gold colour, followed by an array of spices and flowers nuances that characterise very old Grand Champagne cognacs, distilled over lees. 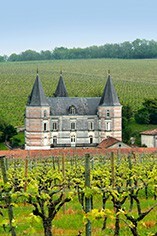 The palate is round, silky textured and persistent. Winner of the Trophy for its category XO at the 'Spirits International Challenge' in London, in 1997.